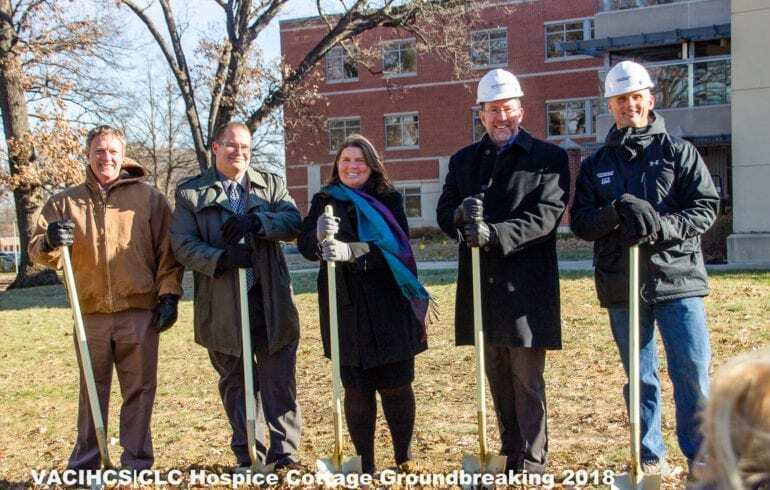 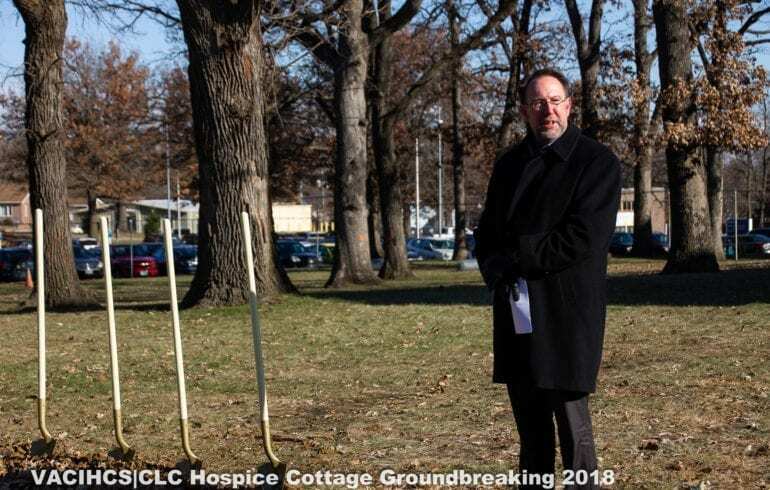 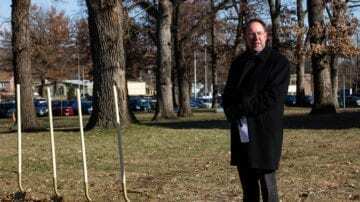 Schemmer’s Karl Person, AIA, NCARB, LEED AP, Project Manager, was on hand for the VA Central Iowa Health Care System's (VACIHCS) Community Living Center (CLC) Cottage for Hospice/Palliative Care groundbreaking ceremony that took place on November 19, 2018. 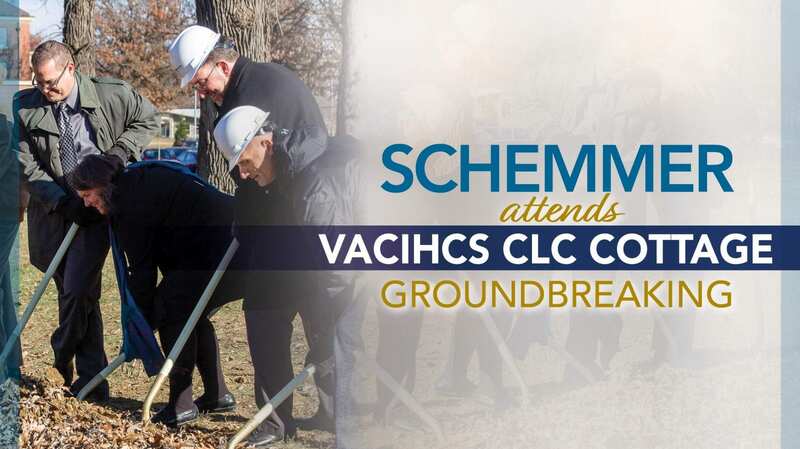 Schemmer is providing design, construction and post-construction services for the CLC Cottage. 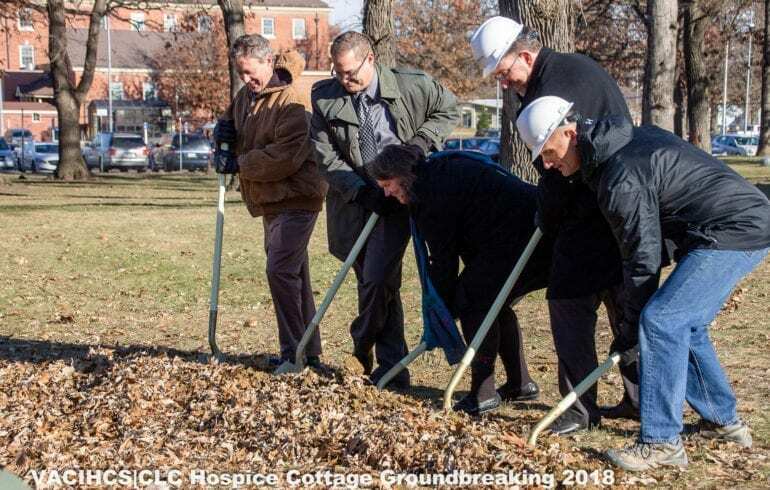 The cottage is designed to meet cultural transformation improvements and provide a more home-like setting for Veterans in Palliative and Hospice Care. 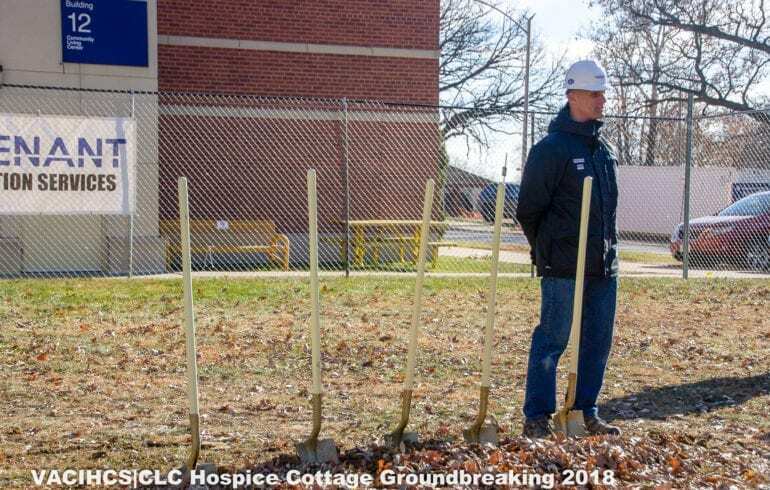 The 12-bed facility includes shared living and kitchen areas for Veteran’s families to provide them the opportunity to be present during their loved one’s last days. 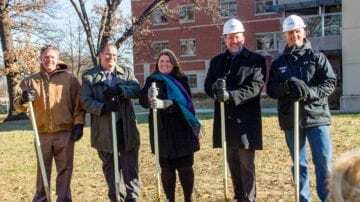 Construction will last approximately 18 months, with an anticipated opening in 2020.